The Repro360 project for reproduction in food producing animals was created by Vetoquinol to help breeders, veterinarians and artificial breeding companies to have a holistic approach to the field. The Repro360 approach is to have a complete vision of the industry whilst creating a useful network for all stakeholders in cattle and sheep reproduction. 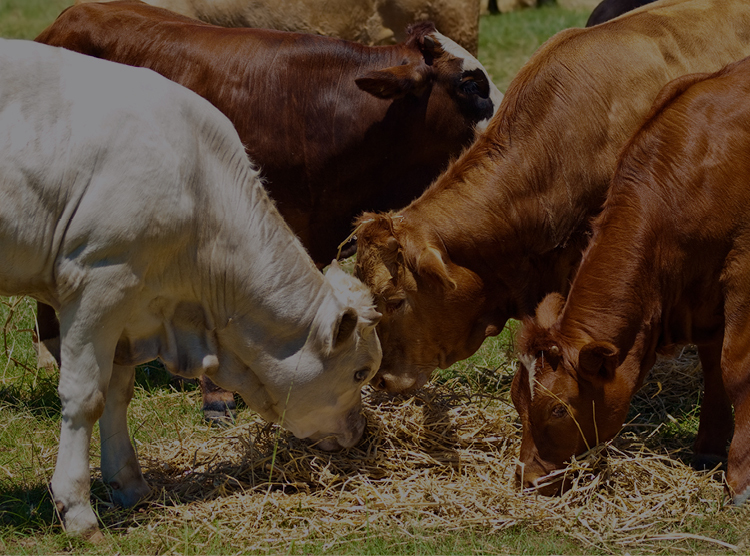 By offering resources, services and information, Repro360 is a tool for anyone in the food production animal industry. 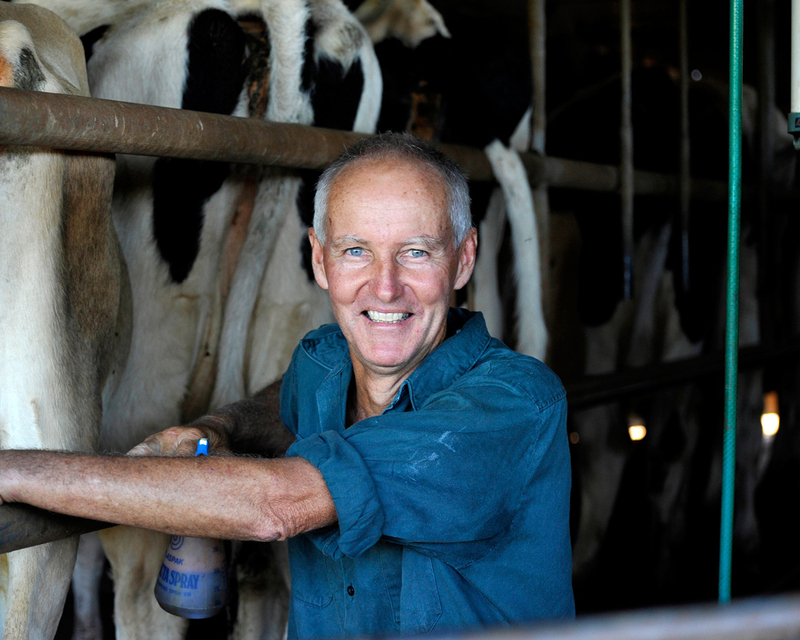 Our experts work with farmers to help find the best solution for their herd. 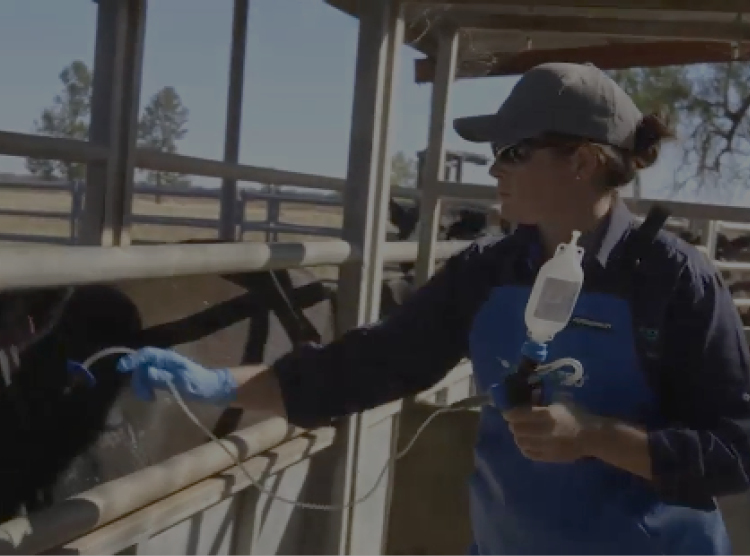 Vetoquinol's mission through Repro360 is to bring a collaborative approach to assisted reproduction in livestock. We offer a wide range of high-end veterinary products along with professional support. 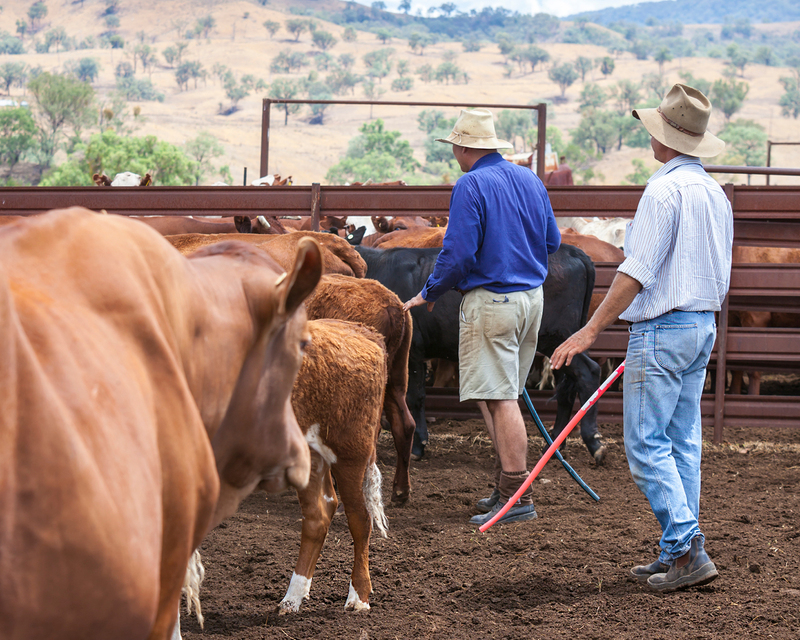 Repro360's specialised services and proven expertise in the field can help you with your livestock. Our experts have knowledge of both sheep and cattle reproduction, including Fixed Time Artificial Insemination. The aim is to provide a complete resource for the livestock reproduction field. On this website you can find a directory of reproductions specialists and in-depth information. 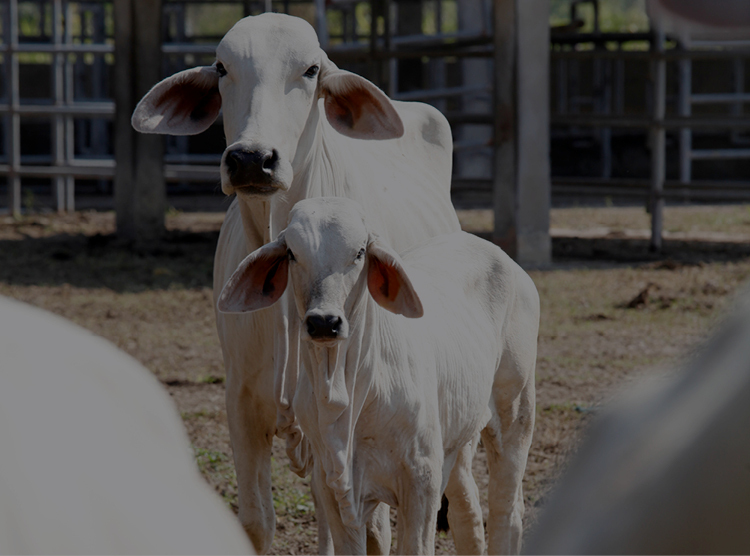 The aim of Repro360 is to improve the outcomes of animal reproduction technology, techniques and education. Performance is driven through intelligent solutions that work across all aspects of reproduction for food producing animals. 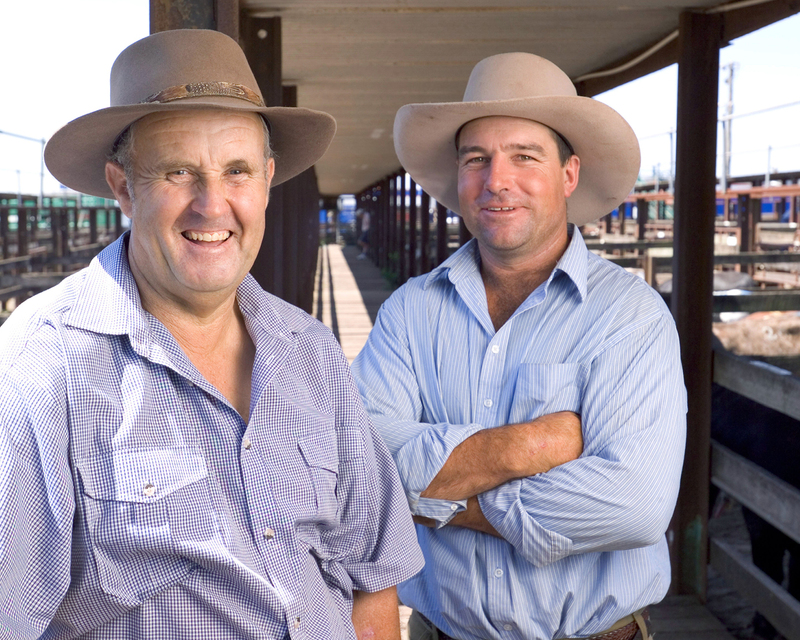 By working with farmers across Australia our services are tailored to actual needs with practical resources. On this site you can find information for livestock breeding and reproduction. 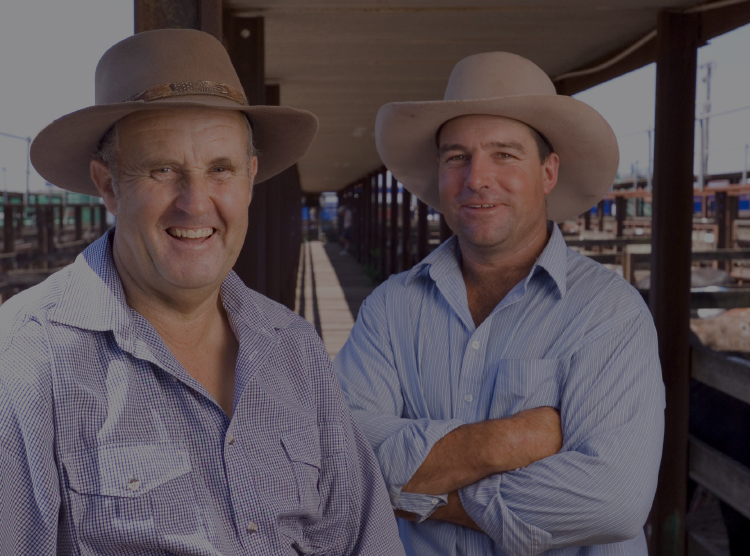 If you are looking to start, improve or amplify your sheep or cattle breeding activities you can find information and resources here. If your business is reproduction in food producing animals you can find information on products stockists and much more. On the page for each of our animal reproduction products you can simply click a button to be assisted in finding stock. You can also contact us to have a dedicated expert assist in finding a solution related to reproduction in your herd. Our experts can help with reproduction and breeding in both cattle and sheep. 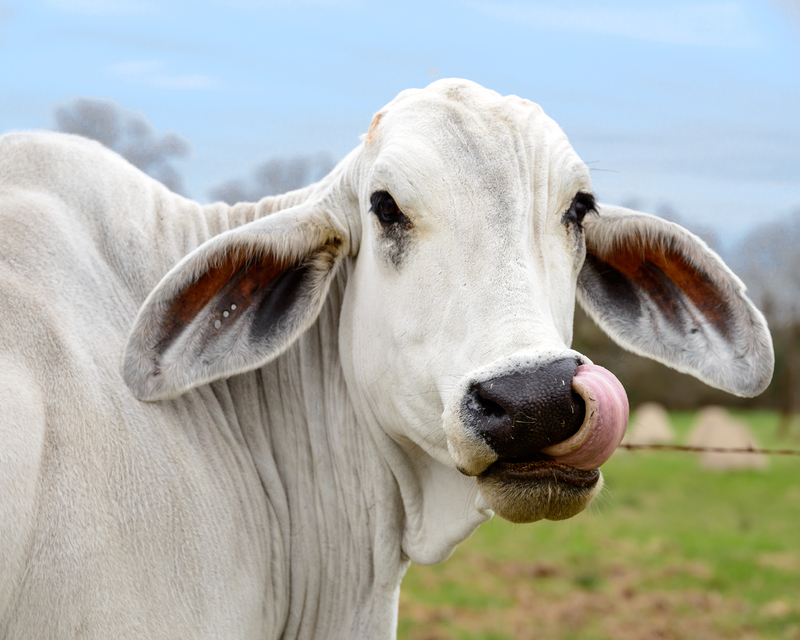 We want you multiply your outcomes: be involved in our project use our tools, network, knowledge and products to improve your quality work in cattle reproduction.